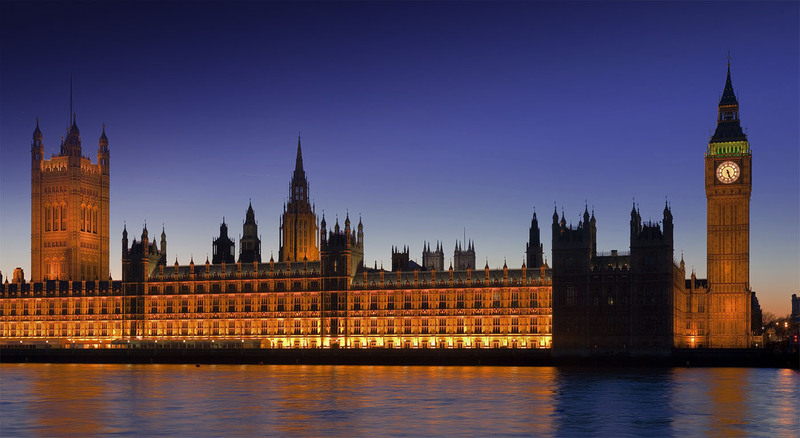 As the Department for Business Energy and Industrial Strategy (BEIS) considers the responses to its call for evidence on Late Payment, a new survey shows the depth of support for decisive action from MPs at Westminster. For the survey, which was commissioned by The Association of Accounting Technicians (AAT), YouGov polled MPs from across the political spectrum and found that most wanted to make the Prompt Payment Code mandatory for large businesses and agreed that companies which consistently fail to pay suppliers within 30 days should be hit with fines. These recommendataions were also called for by the Select Committee on Business Energy and Industrial Strategy in its recent report on Small Business and Productivity, which found that late payment had had led to the failure of many small and medium sized enterprises and also had a significant impact on their ability to invest in growth and productivity improvements.